You know in reality, or at least in this developed reality, why should you even have compassion for "have not" humans. Is it that "The Houseless" have problems which you do not want to be associated with? Is it that you do not have time for "The Houseless"? 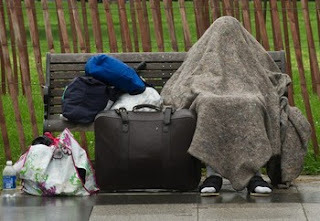 Is it that you do not seeing those of "The Houseless" existence affecting your life? 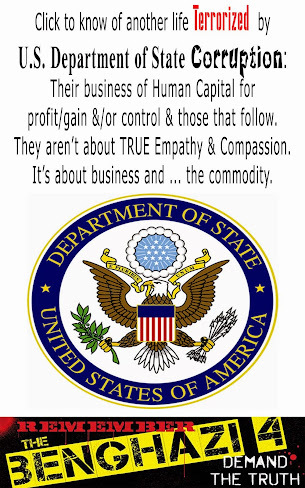 Or is it that you are truly in support of the profit/gain/control community? There is a human under the blanket. Even within 2 blocks from the White House, a human rest who is Houseless. Let us all work together to stop this sort of abuse. 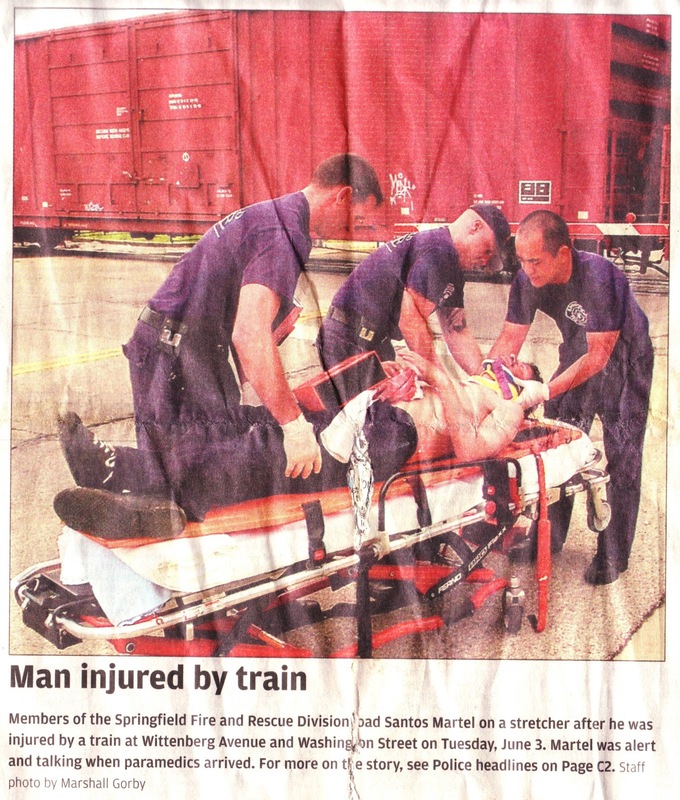 Santos Martel was struck by a train one day and later died. He was a fun man with children. Yes, he was a drinker of alcohol, but to hear others say he was abusive, this was just not the norm. An all too tragic happening amongst "The Houseless". 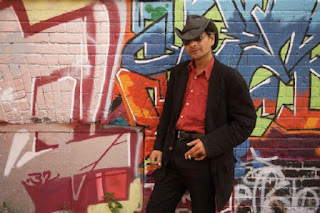 Courtesy of Francis Mariani: Authur Louttit was a budding musician when he was photographed in 2008. His body was found three weeks ago at Sunnybrook Park, when he became another name to add to Toronto's Homeless Memorial. Six more names will be added to the Toronto Homeless Memorial at Holy Trinity Church on Tuesday — more names than at any of the monthly ceremonies there since May 2007. Arthur Louttit’s name will be among them. The 40-year-old musician was found dead Nov. 17 in Sunnybrook Park, but he came close to disappearing without a sign he ever existed on the city’s streets. That’s because the sources that track homeless deaths in the city don’t define homelessness the same way. The result is big gaps in data that advocates say is essential to helping people living on the streets. Toronto Public Health stopped doing its biannual count of homeless deaths in 2010 because two groups that used to collect details, the Toronto Indigent Deaths Enquiries (TIDE) project and the Toronto Disaster Relief Committee, had stopped counting. Community agencies and individuals still try to keep the grim tally, but it’s impossible to know if they have a full picture. The city’s Hostel Services department, which still tracks deaths of shelter residents, recorded 12 in the first seven months of the year. As for the rest, a mishmash of agencies and individuals has kept the count for the Toronto Homeless Memorial, which will stand at 18 after Tuesday’s ceremony. They may miss people who haven’t been using shelters or drop-in centres, or who lack relatives who can confirm their identities. Doug Johnson-Hatlem, a street pastor with Sanctuary Ministries of Toronto, has been tracking homeless deaths since 2010 on his personal computer. It’s an informal, “helter-skelter” process, said Hatlem, who usually hears about a death through his network of colleagues at shelters and drop-in centres. It can take weeks to confirm through family members or the coroner’s office. For the first half of 2012, Hatlem was on parental leave, leaving a possible six-month gap in the memorial’s numbers. For Toronto’s homeless residents to be remembered in death, the counters must find someone who knew them. Loutitt left his hometown of Moose Factory, Ont., in the ’90s hoping for a career in television. Instead, he served in the military from 2005 to 2008 and then turned to music. Around Toronto, he was rarely seen without his guitar. He loved Johnny Cash. His mother, Judy Reuben, said she will remember her son by his native name, Kayashiwabid. Regardless of whether Loutitt was employed or not, “Arthur always carried himself with confidence,” Reuben said. Louttit had recently told his mother he was eligible for veterans’ housing and was looking forward to planning a new home for his 10-year-old son, who lives in Aylmer, Que. Reuben spoke to her son for the last time Sept. 24. Later that night he was taken by ambulance to Sunnybrook hospital after suffering a seizure and smashing his head on a concrete windowsill. Although no one knows for sure what happened, Louttit’s friends told Hatlem that because of his fear of hospitals, he jumped from the gurney and disappeared. In any case, Louttit left before seeing a doctor. On Nov. 17, two women out walking their dogs discovered Louttit’s body in Sunnybrook Park. Louttit had recorded four songs for an album he was working on. At the memorial service Sanctuary Ministries held on Dec. 5, his song “Soldier in the Sun,” about hellos and goodbyes, was played. Fourteen people attended, including some friends. They sprinkled tobacco beside his photograph, on a table draped in white linen where a single purple candle burned. Louttit was buried Nov. 30 in Moose Factory. His name joins 680 others on the memorial who have died since 1985.